I have owned and operated The Nanny Network & Sitters’ Registry for 20 years. Prior to starting the business in 1999, I was a nanny for a family for 3 years. It was during this time that I realized that the Shreveport-Bossier area had a real need for a quality service that could bring together professional, loving nannies & sitters with busy families. I have helped hundreds of families fill all of their childcare needs, from temporary 3 hour jobs to full time live-in positions. The Nanny Network is a Nanny Placement Agency, providing full and part-time nannies to families who need regular, scheduled care. Sitters’ Registry has been in business since 1986, and is a babysitting service for families who need temporary childcare on an “as needed” basis. The Nanny Network & Sitters' Registry has been built on trust and word of mouth. We are a locally owned and operated business, who offers dedicated local support, unlike "matchmaking" websites. I am a busy wife and mother with 3 children and I can connect with each family that I serve because I strive to truly understand their needs. I also have a genuine love for children, I want the best for every child and I’m diligent in making sure each placement is a good fit for both the family and the nanny. My clients’ love my service because of the quality of our nannies and sitters, and the convenience of a quick call or text to me and their work is done! All of my nannies and sitters are personally interviewed, background checked, CPR certified, and have their own transportation to come to you. It is a true pleasure to work with other busy parents and help them find the best solution for their family. 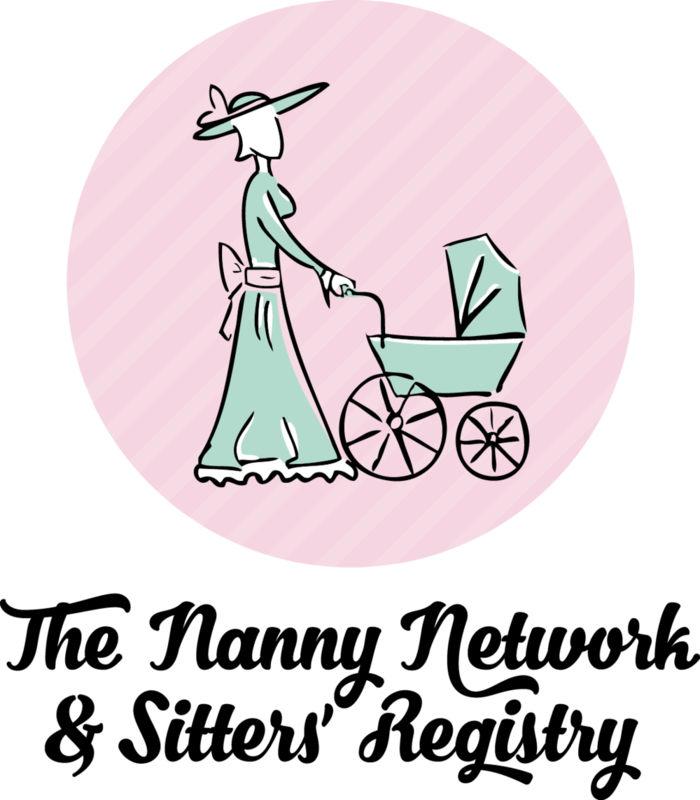 The Nanny Network and Sitters' Registry has been the premier, "Go-To" childcare service for 19 years! Who else could you trust?